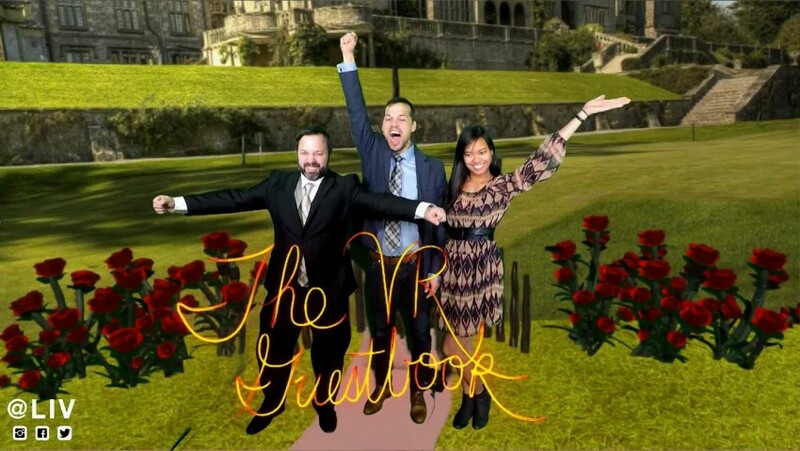 We provide the Virtual Reality Guestbook service for weddings, parties, and corporate events. 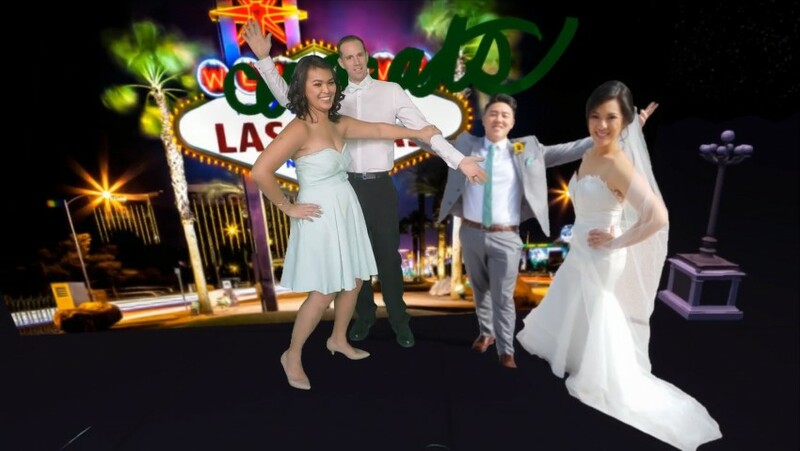 Write messages and leave voice messages on video with cutouts of the bride and groom. Create branded content at corporate events. 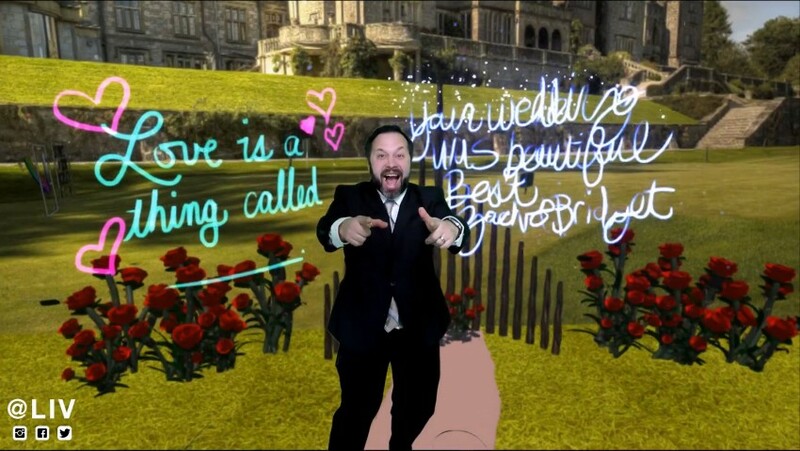 Customize any background and have fun in Virtual Reality. We have the ability to capture the most candid moments introducing your guests to Virtual Reality. We give you a fully edited video after the event with photos at no extra charge. Include 1 hr and Half, for both Set-up and break down. There will be an attendant from Artists Are Scientists VR on duty guiding guests through the Virtual Reality Guestbook. Users can paint in the air with rainbows, fire, snow, light, making for a magical experience. All content is recorded on video and can be live-streamed. Friendly, enthusiastic, professional, tech-inspired, artist finds life mission to bring cool VR experiences to the masses. 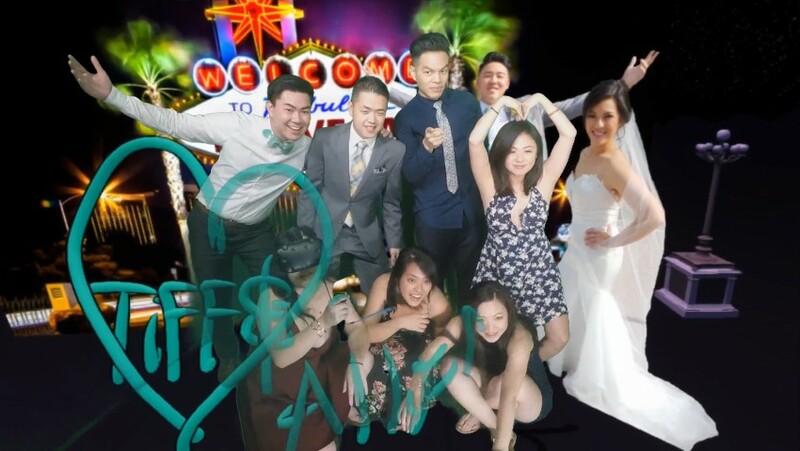 What better way than to create a wedding experience? 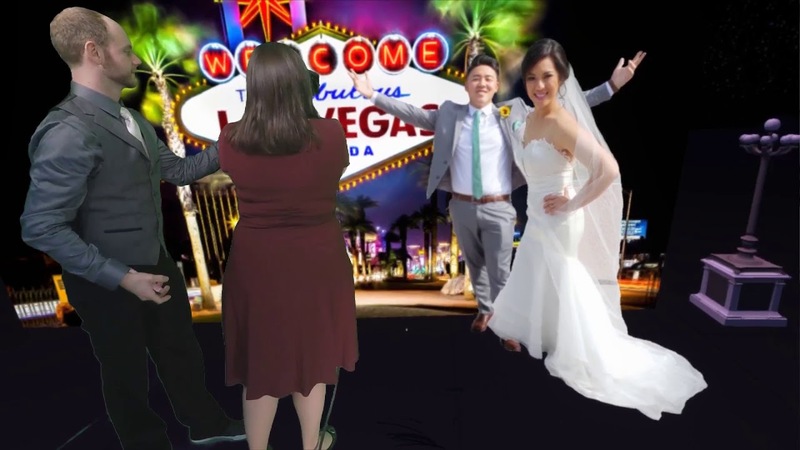 The VR Booth is a unique opportunity to show off your guests' personalities and provides you with lasting memories of the amazing experience they had at your wedding, corporate event, or party.